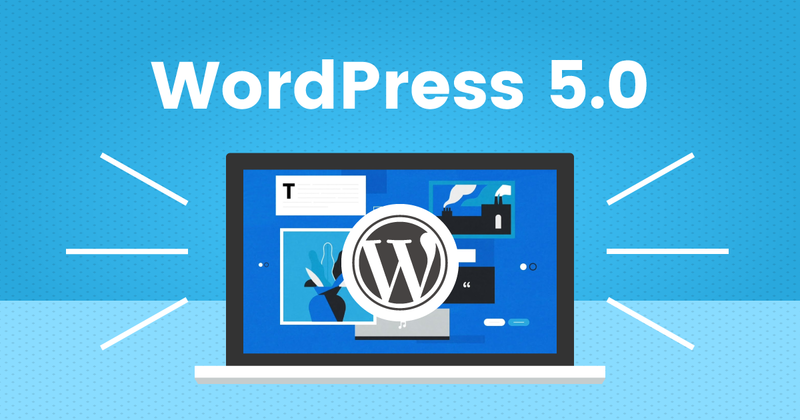 The WordPress 5.0 is the biggest release of the year. With the controversy surrounding this release, we’ve decided to disable our automatic update feature until all kinks have been resolved. You can still manually update the WordPress core, at your own convenience. What’s in the new version and will it affect EBN? The WordPress 5.0 update will not affect how our users use EBN. We will still take care of security, regular daily backups, and your blogs’ uptime. Like other releases, the 5.0 update packs minor bug fixes, changes, and improvements. But what’s stirring polar reactions from everyone is the biggest update – the Gutenberg Editor. This update is going to raise a lot of activities in the next few weeks as everyone learns to contend with the new editor. With the Gutenberg update, it will most likely affect themes and plugins too which is why we highly recommend testing things first (can’t stress this enough) before pushing forward with the update. Until the dust settles and we’re sure that our users will not wake up with broken blogs because of the update, we will keep the automatic feature disabled.